Recorded at The Factory, Belgium, May 1996. Released by Strange Ways Records July 1996. Mastered at Master & Servant, Hamburg. 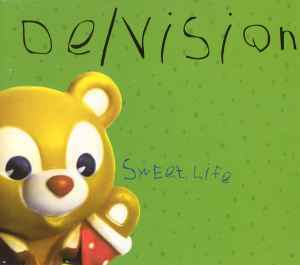 "Sweet Life" also available on CD "Fairyland?" Indigo 1235-2. Licensed by Synthetic Product Records. Published by Strange Ways Records / Hanseatic.